Strategic Solutions of Virginia (SSVA) is a Managed Services Provider that is focused on the healthcare market. -To be more specific, the private ambulatory practice market. 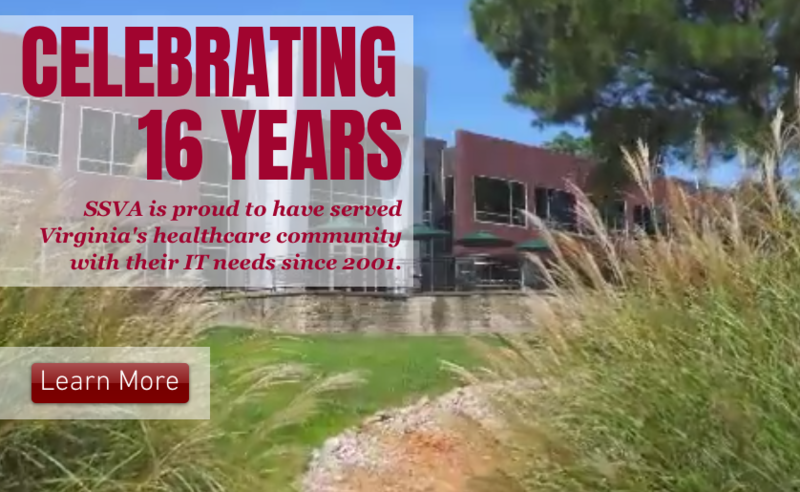 For 16 years SSVA has been helping their clients better serve their patients. While the technical services that SSVA provides make a difference, Jay Strickland, the CEO of SSVA, considers SSVA’s mission to revolve around patient experience. 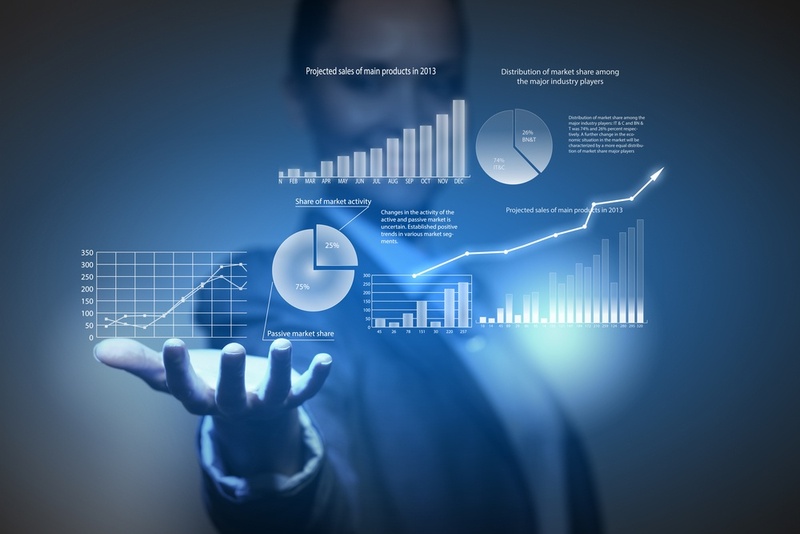 Are you a Managed Service Provider (MSP)? Are you looking for a way to add more offerings to your business’s menu? After years of experience in this industry, we have found that providing quality services is far more important in the long run than the actual quantity of services you have in your arsenal. A Cloud based PACS solution is just that - a quality offering. It’s not a difficult pitch either. Reason being: 1) your clients need a solution that allows sharing, access and mobility with medical images; 2) most of your clients are already using the Cloud and probably don't even know it. Services like iCloud, Google Photos, Dropbox, Google Drive, and Microsoft OneDrive are just a few examples of how they might be doing so. So as a MSP, you can cater to their comfort zone and provide client with a quality product that offers a medium with which they already have a degree of familiarity and loyalty. An economical, efficient, and effective Cloud based PACS solution is a product that is currently in high demand, with not enough suppliers. By adding it to your offerings, here are just 3 of the many benefits that you will reap….